Born and raised in East London, Ese studied British Sign Language at City Literary Institute. Upon finishing her studies, she worked in a variety of settings within the deaf community, including supporting hard of hearing students in a local secondary school. As well as her work in the deaf community, Ese has spent some time in Ghana volunteering with Challenges Worldwide, a global development charity. She worked alongside local entrepreneurs to develop their businesses through consulting. 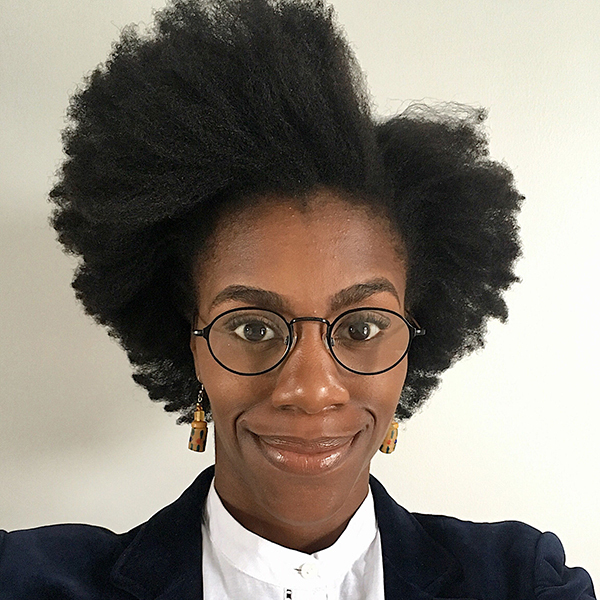 Inspired by her time working for a social enterprise in Ghana, Ese is keen to learn how social innovation can help solve some of the issues the deaf community face in the UK.